Call 913-971-0285 to schedule your first appointment. If you need hearing aids in Overland, KS, Miracle-Ear® can assist you in finding a model that suits your needs. We have a variety of hearing solutions to choose from. Our center is independently owned and operated, and we employ knowledgeable hearing care specialists who are eager to serve. We're known as America’s most recognized brand of hearing aids, and our products are sold in over 1300 locations nationwide. People must face you in order for you to be able to understand them. People sound as though they’re mumbling. You experience persistent ringing in your ears. You feel stressed from straining to hear. You leave social situations when you cannot hear. You cannot easily follow conversations involving more than two people. Our center proudly provides hearing aids with GENIUS™ Technology that operate with industry-leading innovations. These hearing aids assist your ears in navigating challenging listening environments. You’ll hear front and center and you’ll be able to block noise pollution around you. Wireless Windscreen technology removes wind sound in order for you to hear other sounds better. The VoiceTarget feature enables you to focus on conversations in any direction. This technology also transitions smoothly to accommodate changing acoustic environments. You can try out our hearing aids with GENIUS™ Technology in the real world for 30 days before committing to them. We’ll provide you with a free hearing test* initially as well. Our hearing solutions can improve your ability to recognize speech across a range of situations. We’ll provide ongoing checkups to ensure your hearing remains improved. We’ll see that your hearing aid functions well and fits well. Our hearing care specialists will clean your hearing aid, replace batteries, and examine your ears for wax. We also do hearing aid repairs. If you’re in the Overland area, call Miracle-Ear today or stop by our hearing center to discuss your situation with an experienced specialist. We’ll have an option for you whether your hearing loss is mild or significant. Our hearing aids come with a warranty** for your peace of mind. 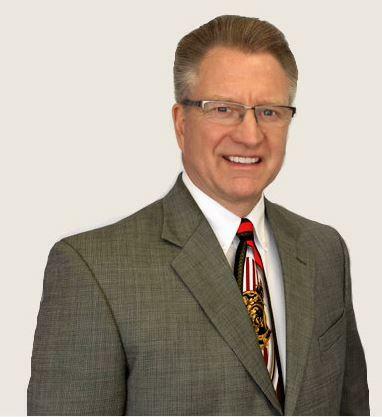 Ken Kidd BCHIS, is the Miracle-Ear Owner, licensed and trained Hearing Instrument Specialist. Ken holds a License in the states of Kansas, Missouri, and California. He has been recognized and awarded many hearing awards that recognize top customer satisfaction. He has enjoyed helping people hear with Miracle-Ear for the past 30 years. Prior to Ken owning Miracle-Ear locations his Father-in-law owned and dispensed hearing aids with Miracle-Ear. Ken prides himself in offering a family-friendly business. We welcome you to come into our Miracle-Ear center for a Free Hearing Evaluation or any of your hearing needs. We offer multiple different services, guidance in the purchase of hearing aids, hearing aid batteries, hearing aid repairs, hearing aid accessories or even just an update on the newest technology. We also offer Free in store Demonstrations, so look no further than your local Miracle-Ear hearing aid center. 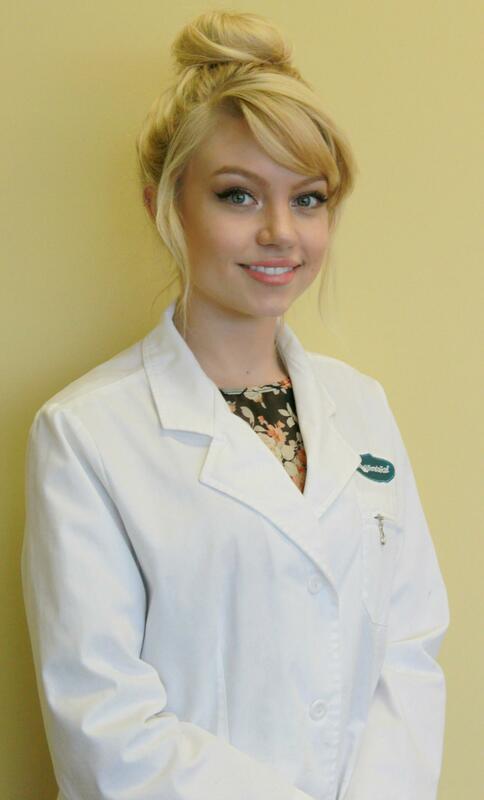 Laura McKinney, BCHIS, is a licensed and trained Hearing Instrument Specialist. Laura holds her license in the state of Kansas. She is the daughter of Ken Kidd, BCHIS & Owner of Miracle-Ear. She is the 3rd generation of hearing specialists in her family. She thoroughly enjoys helping people hear better with their Miracle-Ear hearing aids. 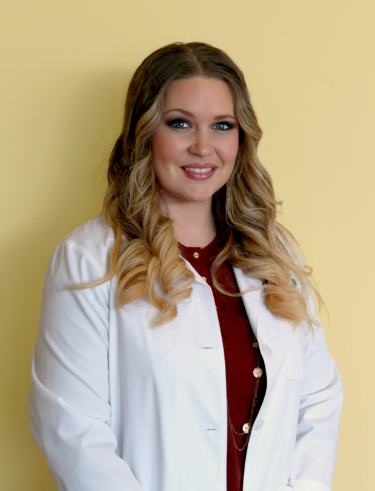 She prides herself in taking individual time with each patient and listening to their personal needs. We welcome you to come into our Johnson County Miracle-Ear center for a Free Hearing Evaluation or any of your hearing needs. We offer multiple different services, guidance in the purchase of hearing aids, hearing aid batteries, hearing aid repairs, hearing aid accessories or even just an update on the newest technology. We also offer Free in store Demonstrations, so look no further than your local Miracle-Ear hearing aid center. Emily enjoys helping patients receive the best quality of care and has completed certification courses through Miracle-Ear. 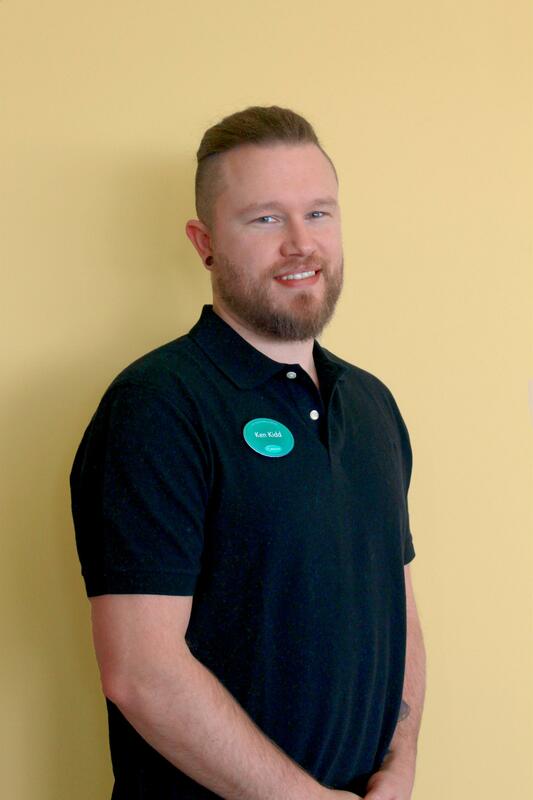 Kenny enjoys helping patients receive the best quality of care and has completed certification courses through Miracle-Ear. The service, friendliness, and information is absolutely top notch! Very professional staff! Great overall experience. The ladies in the office are fantastic! I'd highly recommend them to family and friends. Adjusting to hearing aids was somewhat difficult for me because I wasn't ready to admit I needed them. At first the feeling of having them in my ear was a bit unusual; however, I became very glad I had them. I was afraid I would lose one of them. As time passed I was very happy that I had them in my ears. I was in Bible study class and I could hear what everyone was saying. Prior to that I merely smiled and couldn't hear what the people across the room were saying. I am adjust to my new Miracle Ear aids and am very happy that I am wearing them every day. I am satisfied with the hearing aids and the customer service. They are very informative, helpful, caring and do all the can to help us hear better.